Now we're back to work. 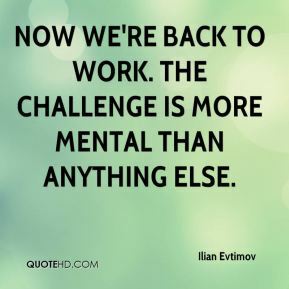 The challenge is more mental than anything else. 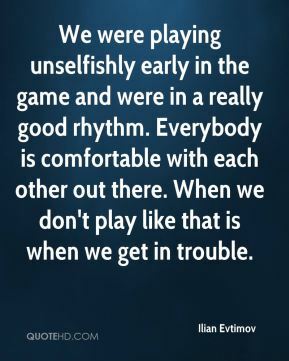 We were playing unselfishly early in the game and were in a really good rhythm. Everybody is comfortable with each other out there. When we don't play like that is when we get in trouble. 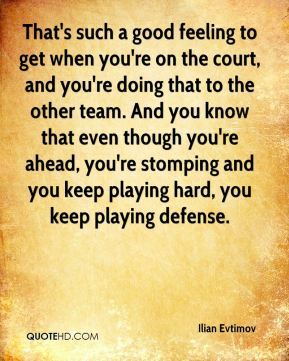 That's such a good feeling to get when you're on the court, and you're doing that to the other team. And you know that even though you're ahead, you're stomping and you keep playing hard, you keep playing defense. I'm actually looking forward to it. 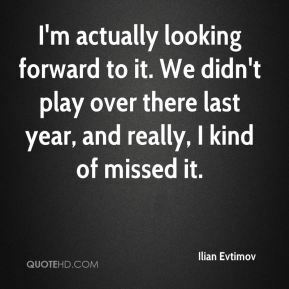 We didn't play over there last year, and really, I kind of missed it. That's not us. 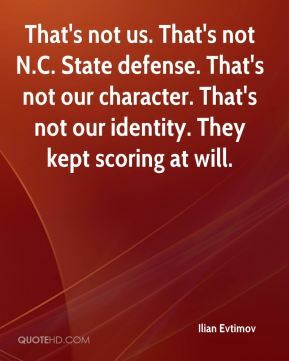 That's not N.C. State defense. That's not our character. That's not our identity. They kept scoring at will. It's an ugly, embarrassing loss. 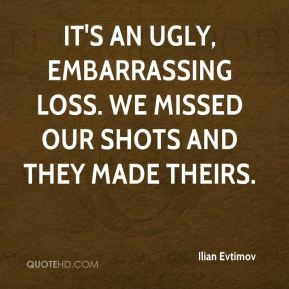 We missed our shots and they made theirs. 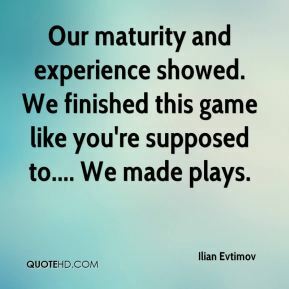 Our maturity and experience showed. We finished this game like you're supposed to.... We made plays. Guys had a little edge to them in the last couple of days in practice. 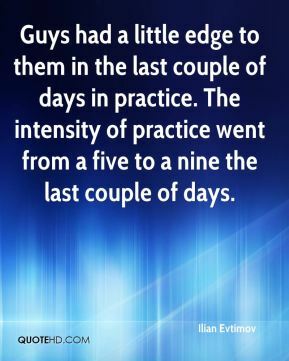 The intensity of practice went from a five to a nine the last couple of days. 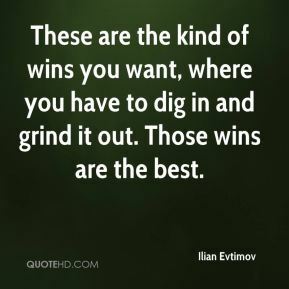 These are the kind of wins you want, where you have to dig in and grind it out. Those wins are the best. I don't know if I'll be able to sleep tonight, but it's nothing but a bruise. We got the win, so it doesn't matter. 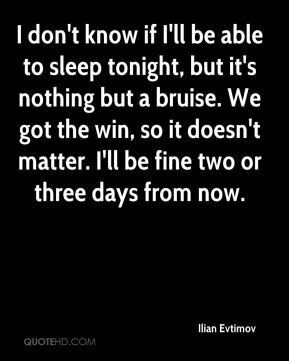 I'll be fine two or three days from now. This is giving us a lot of experience come March. 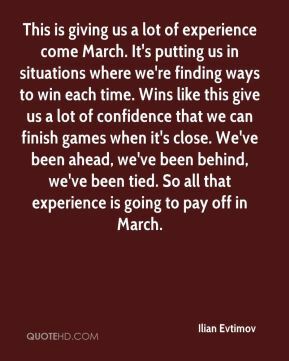 It's putting us in situations where we're finding ways to win each time. Wins like this give us a lot of confidence that we can finish games when it's close. We've been ahead, we've been behind, we've been tied. 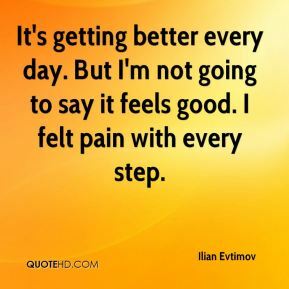 So all that experience is going to pay off in March. I think it's more nerve-wracking being on the sidelines than it is being on the court. When you're on the court, you have the confidence that you can win. You know you're in charge of your destiny, you're in charge of what happens out there. 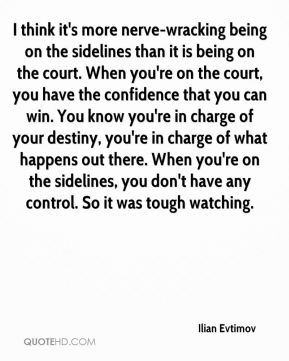 When you're on the sidelines, you don't have any control. So it was tough watching. All that crap about them being freshmen, we played like freshmen. They're the ones who outmanned us inside and kicked our butts on the boards.